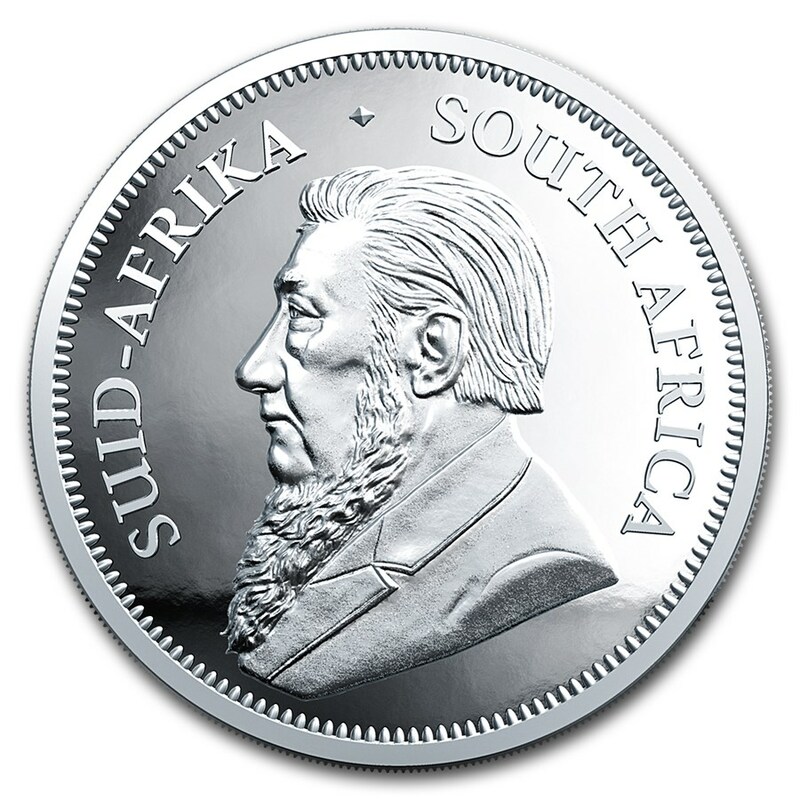 This is the first Proof Silver Krugerrand minted by the South African Mint. 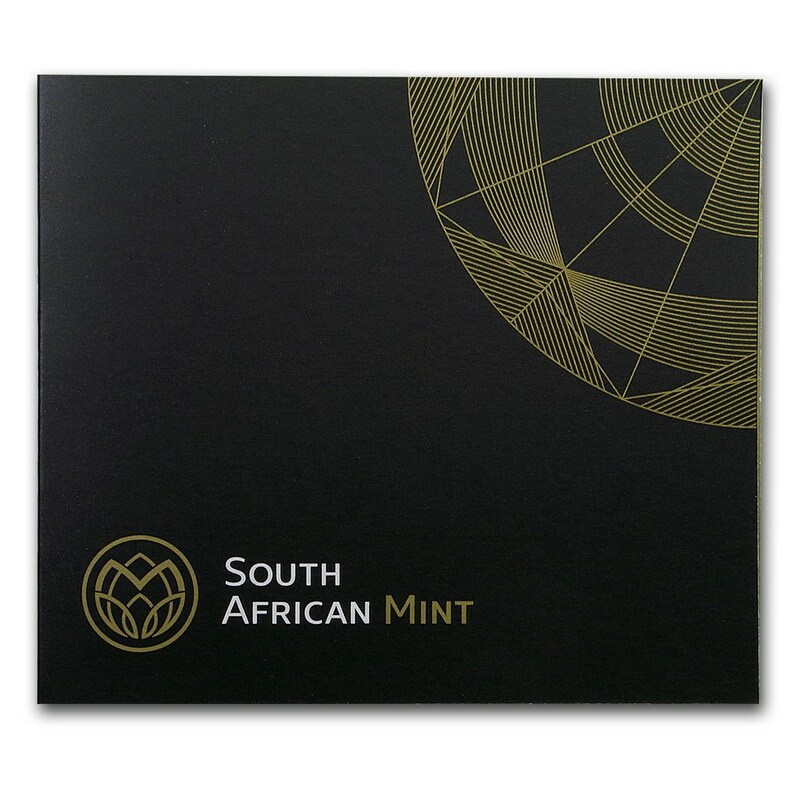 Celebrate 50 years of the Krugerrand by purchasing the inaugural issue of the Proof Silver Krugerrand! 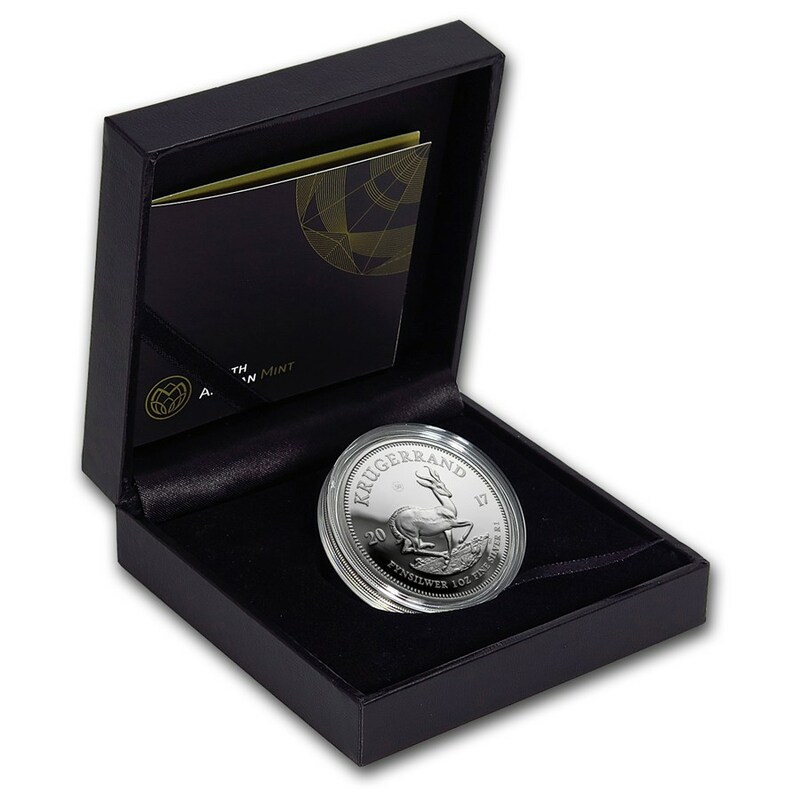 With its super low mintage of only 15,000 and first year of release status, this coin is sure to sell out quickly. 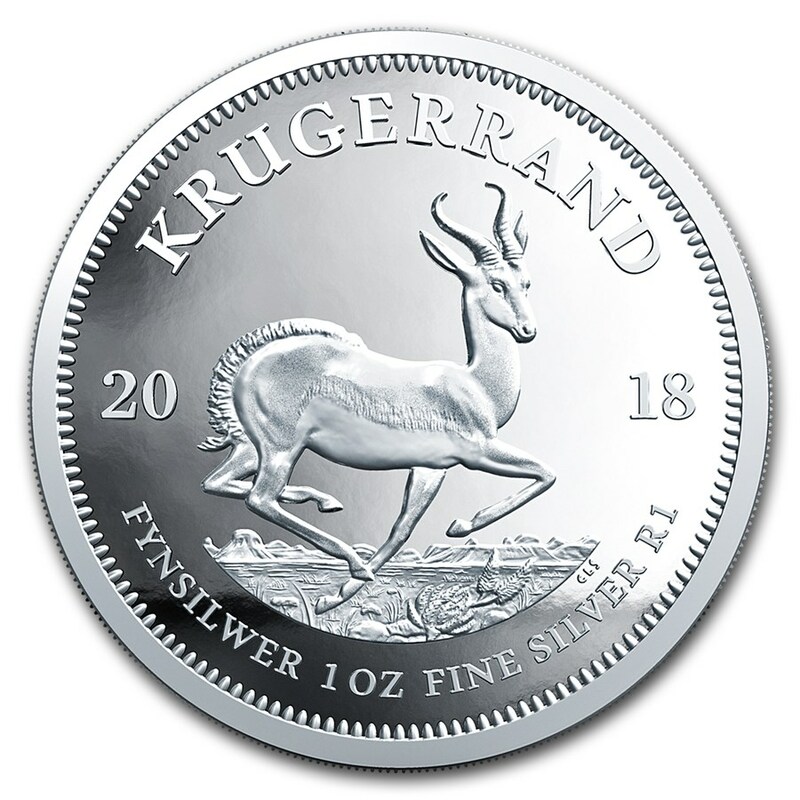 Add the very first 1 oz South Africa Proof Silver Krugerrand coin to your cart today!